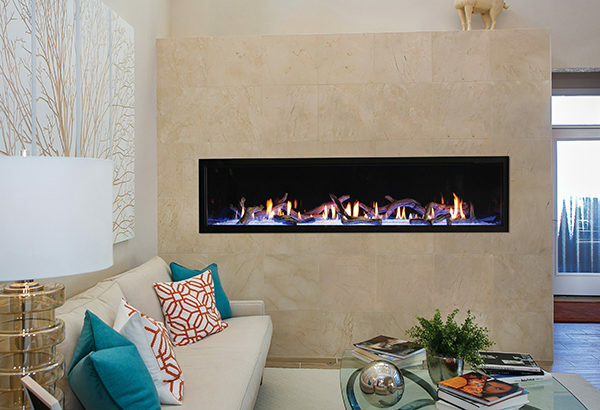 The BOULEVARD CONTEMPORARY DIRECT VENT FIREPLACE – 72 INCH boasts in both style and functionality. This fireplace provides your living space with up to 52,500 BTUs, its certain to add some warmth to your space. 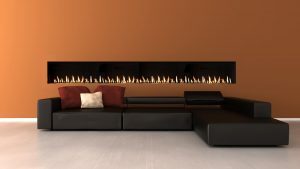 The black design and 72-inch viewing area make this one sleek fire feature to add to your home. 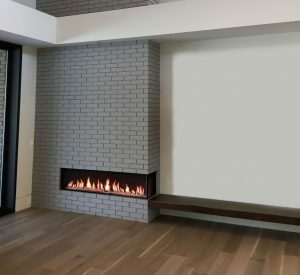 The BOULEVARD CONTEMPORARY DIRECT VENT FIREPLACE – 72 INCH comes with LED lighting inside, so even when your fire is not burning, it will be sure to still grab attention. 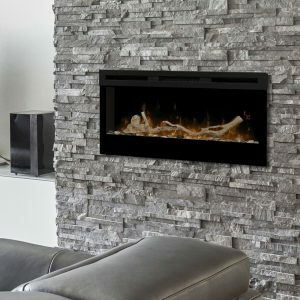 Along with the LEDs your fireplace comes with a wall mount to adjust the lighting. If one control isn’t enough this fireplace also includes a multi-functional thermostat remote control with an LED screen.